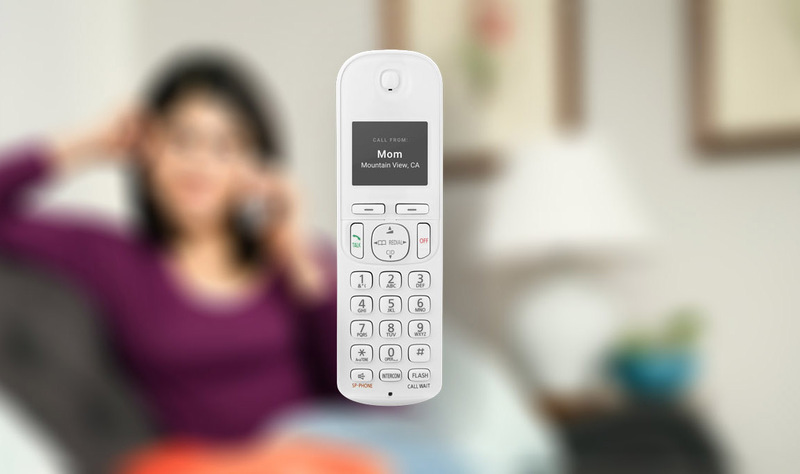 Google introduced Fiber Phone, today, a home phone service that seemingly exists because there are real humans in the world that still need a home phone. I don’t personally know any, but today’s poll should fix that. Actually, we are curious how many of you still have home phone service and what your reasons for doing so are. So that’s it, we just want to know if you have home phone service. Easy enough?